All prices are per person and include equipment. 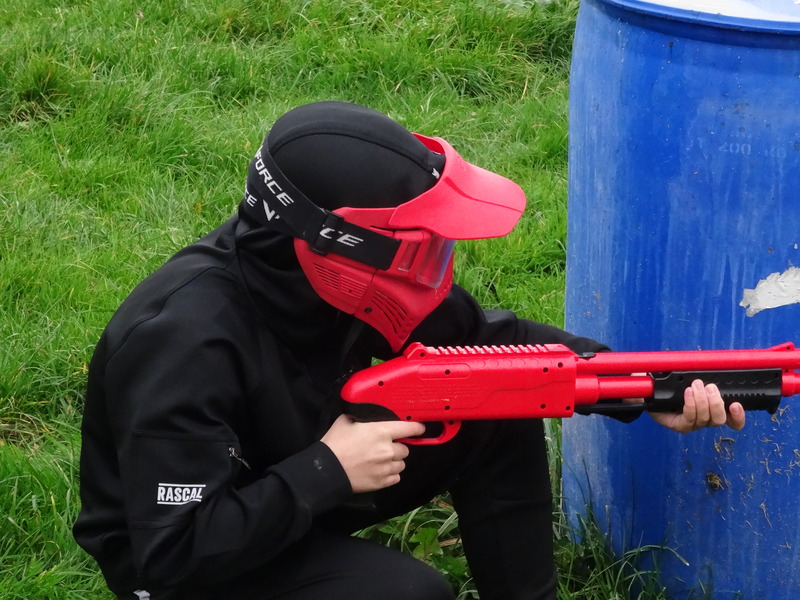 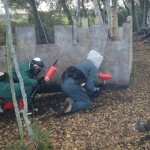 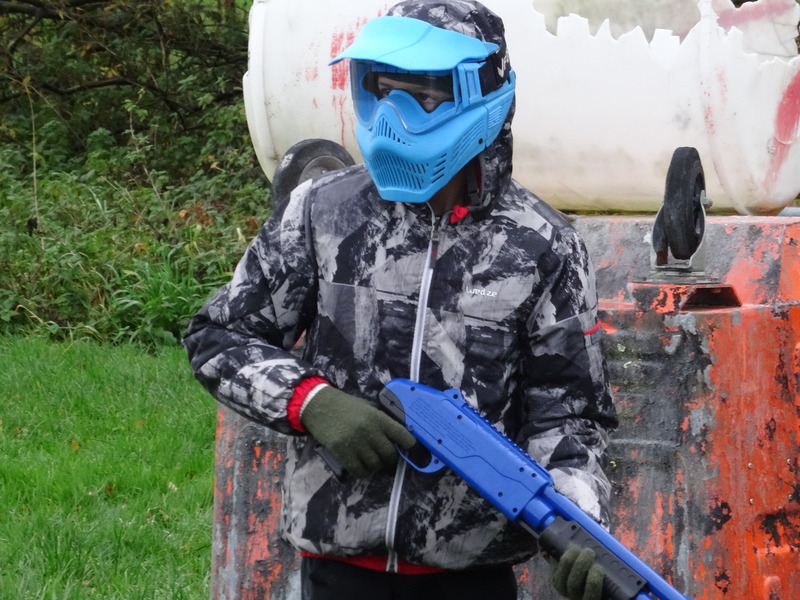 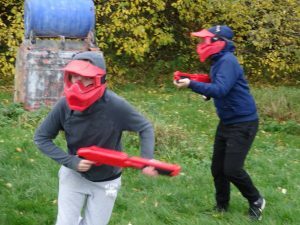 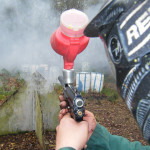 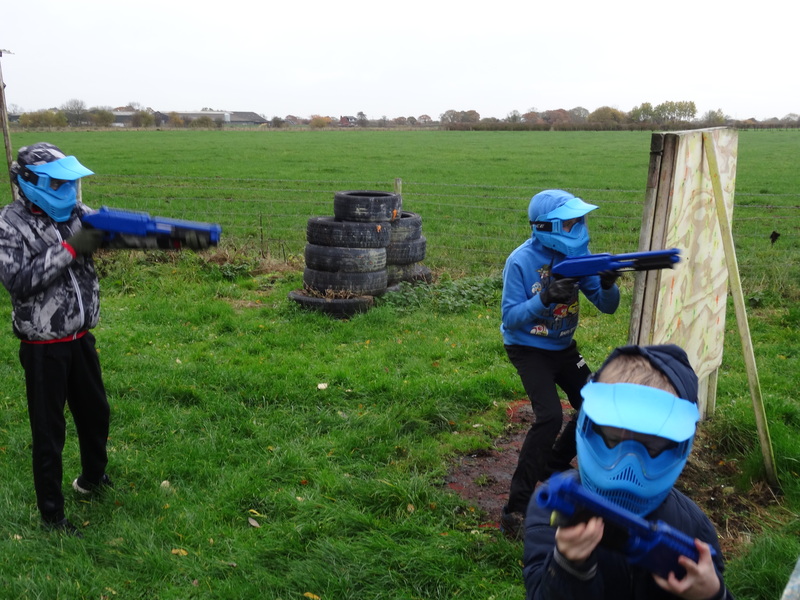 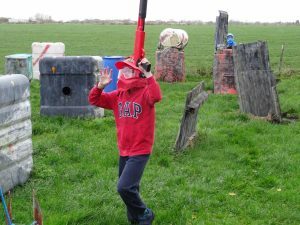 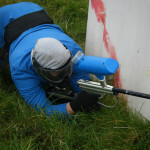 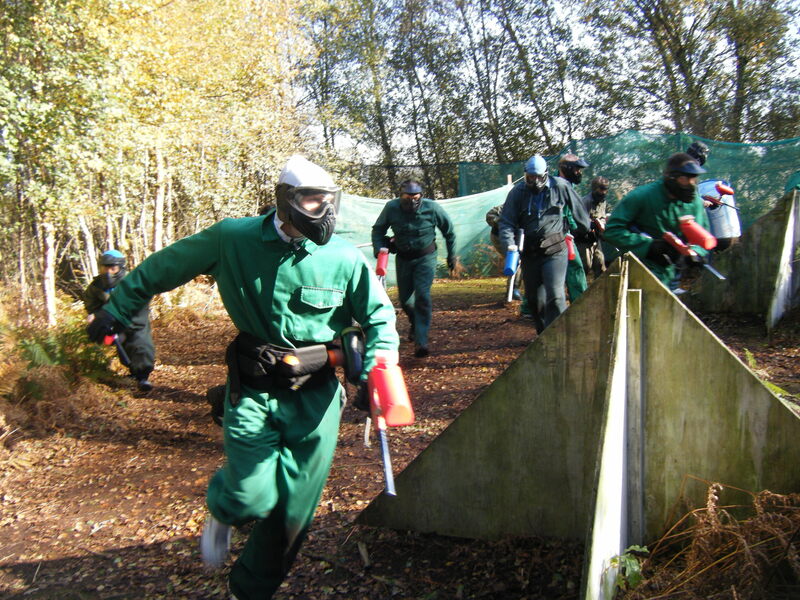 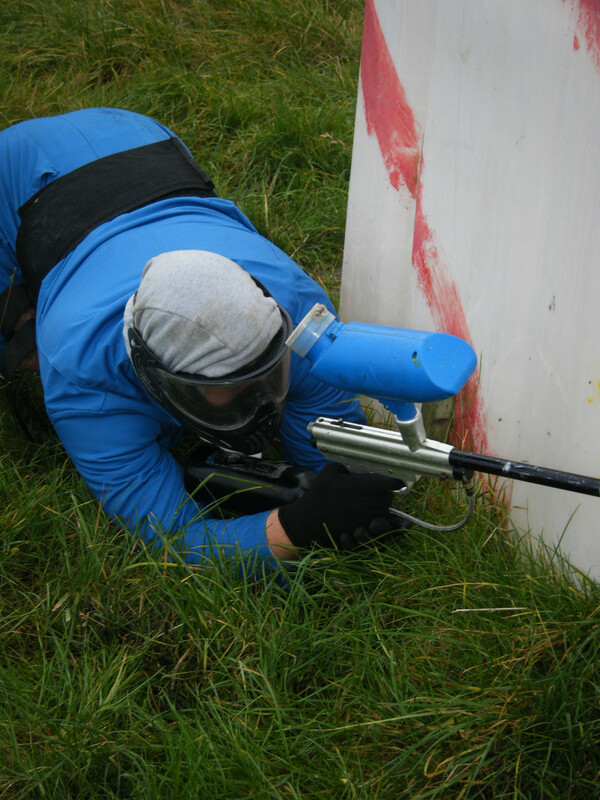 Choose from Paintball, Laser Tag, Splatmaster, Archery, Rifle Shooting , Traverse Wall. 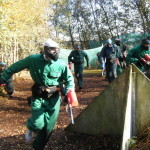 Or all of them if your feeling energetic or want a challenge !!!! 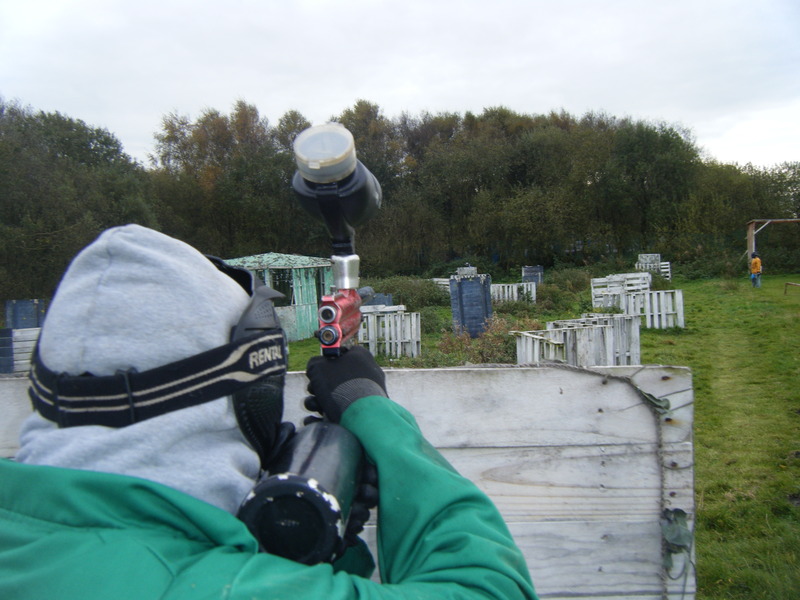 Design your day and we’ll give you a quote, you ask we will endeavour to fulfill your requirements, Various food options catered for. 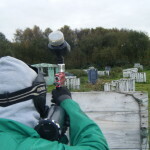 TIP2: Bring gloves and had for added protection. 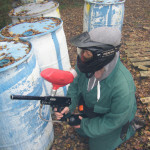 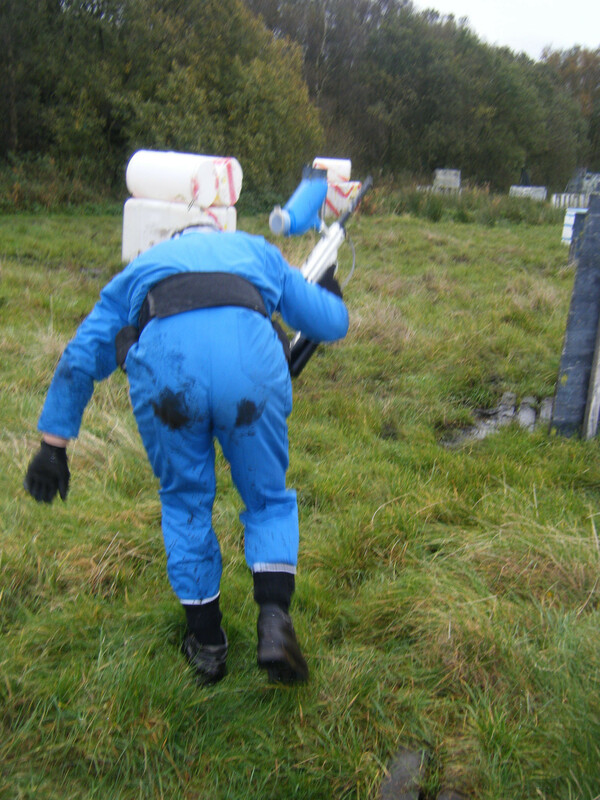 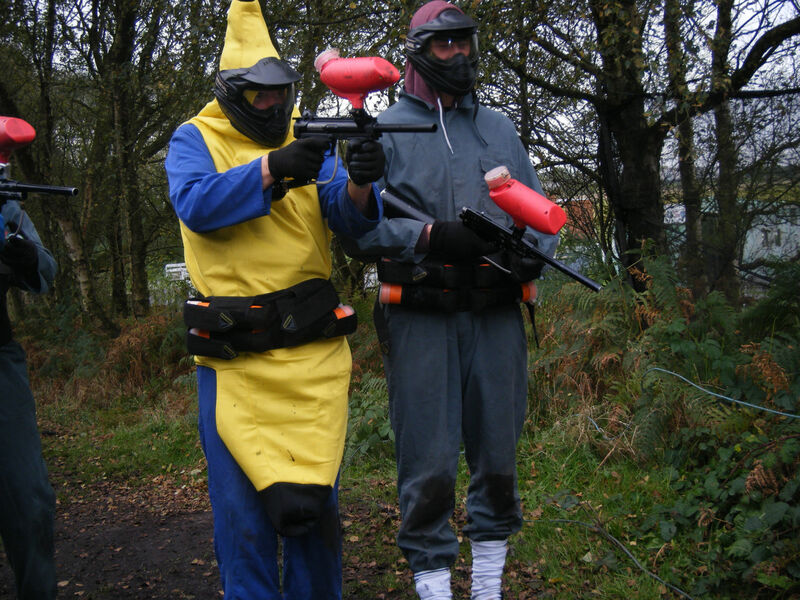 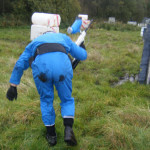 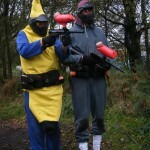 Paintball is a game in which players compete, in teams or individually, to eliminate opponents by tagging them with capsules containing water soluble dye and gelatin shell outside (referred to as paintballs) propelled from a device called a paintball marker (commonly referred to as a paintball gun). 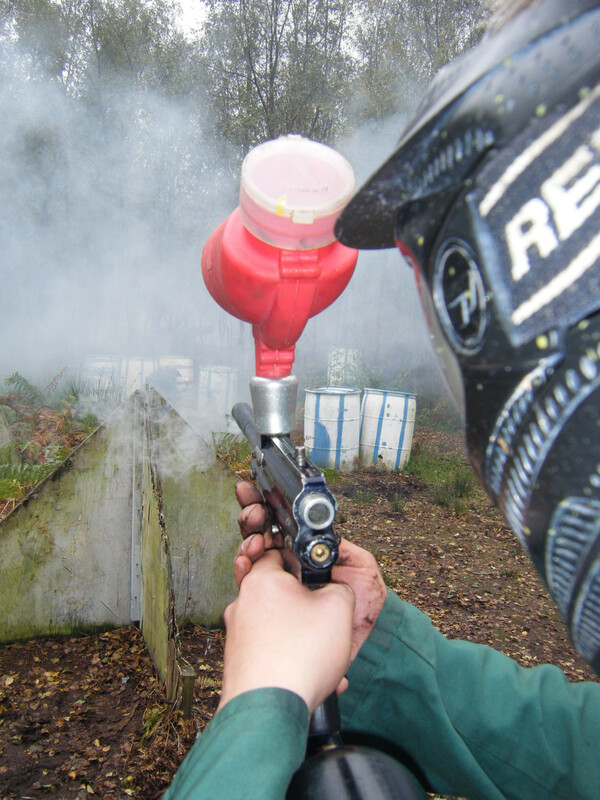 Paintballs are composed of a non-toxic, biodegradable, water soluble polymer. The game is regularly played at a sporting level with organized competition involving worldwide leagues, tournaments, professional teams, and players.